Woodland animals are adorable. They're also everywhere right now! I've always been a big owl fan so I'm definitely eating this up. Before you know it I'll have a owl themed lifestyle. Think you've seen this trend before? You're not wrong. It was really big last year among celebrities but has apparently come back for a round two! Animals like this remind me of when I went camping as a kid. I used to be terrified of half of them at night. Thinking they would eat me through my tent. Now I want to wear them? It's funny what fashion will do to you. Never thought I'd want to wear a bug on my finger. Small accessories and patterns can generally be mixed together in an outfit if they are similar colors. 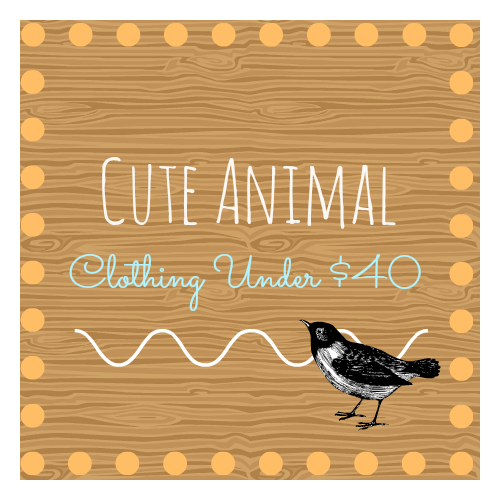 But, in my opinion, large graphics of animals need to always stay to only one per outfit. Otherwise, you can risk making your look appear childish. We don't want that! 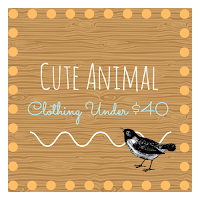 What's your favorite way to wear cute animals?